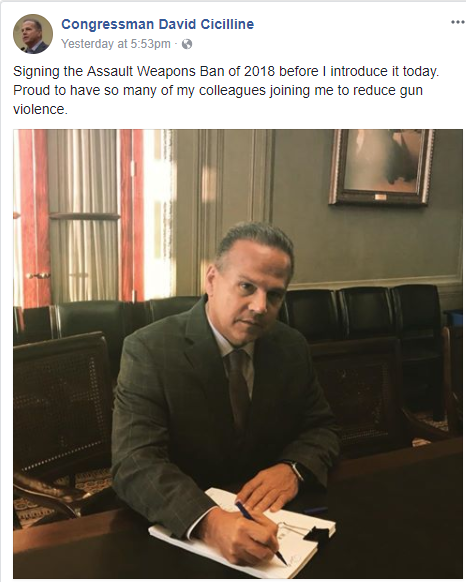 Congressman David Cicilline has Gone Rogue and MUST RESIGN. 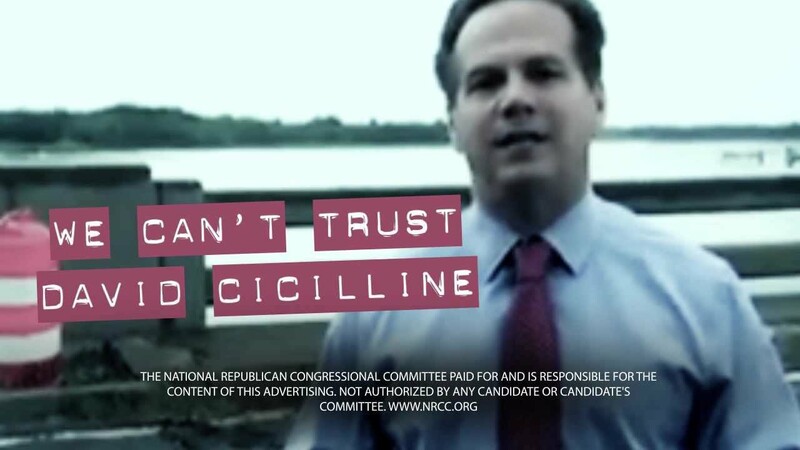 Home » Congressman David Cicilline has Gone Rogue and MUST RESIGN. I am from the great state of Rhode Island. The biggest little state in the union. Little Rhody. I love my state and I love my country. There comes a time when we as American’s need to stand up for our Constitution and our freedoms. That time is now. 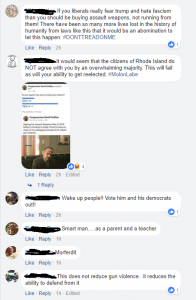 Rhode Island is being grossly misrepresented by the freedom hating tyrant Congressman David Cicilline. As a Rhode Islander I will not stand idle while this man, in a gross abuse of power, pushes his own political agenda against the will of his constituents. For the rest of this article I will refer to Cicilline as “Congressman” as I no longer recognize him as my representative. 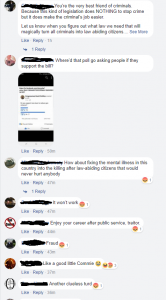 “Congressman” Cicilline made a facebook post asking us Rhode Islander’s “Do you support new laws to reduce gun violence.” The response was breath-taking. However, it was not the response “Congressman” Cicilline was hoping for. In fact, Rhode Islanders came out in force to send him a message. After only 5 hours, over 4,500 Rhode Islanders had logged their vote with an ASTOUNDING 76% of Rhode Islander’s saying “No”, No I do not support new laws to reduce gun violence. 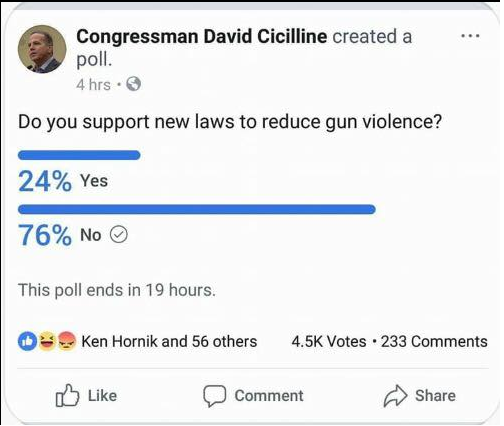 “Congressman” Cicilline, being the coward that he is, took the poll down before it was allowed to run its full 24 hour course, but not before we gathered a screen shot to prove the state’s overwhelming support of the 2nd Amendment. What do you think “Congressman” Cicilline did after hearing the voice of his constituents, did he tuck his tail between his legs and stop his pushing his political agenda and unconstitutional acts? 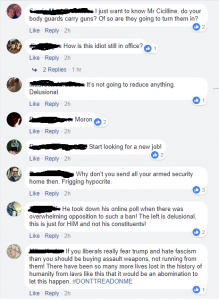 Nope, he went forward with his own personal agenda, in complete disregard for the people he is supposed to be a representative of. 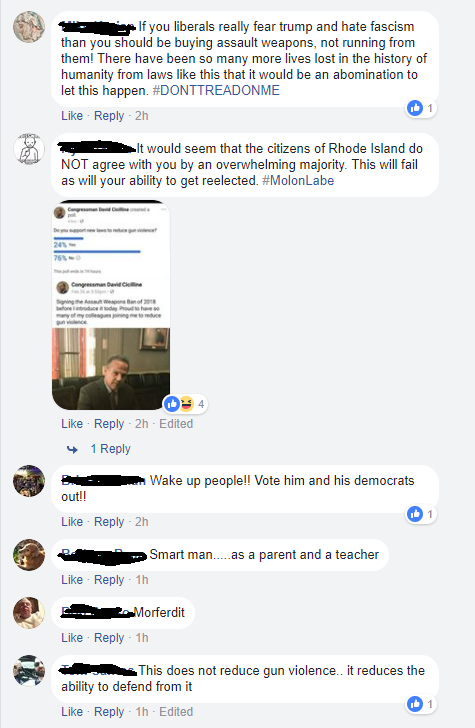 As a “congressman” he is tasked with representing the state of RI, and he failed us. 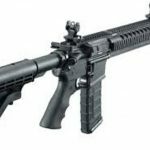 He went ahead and continued to sign the “Assault Weapons Ban of 2018” in complete disregard of the wishes of his constituents. How did the people of RI act when this poor excuse for a politician betrayed them? 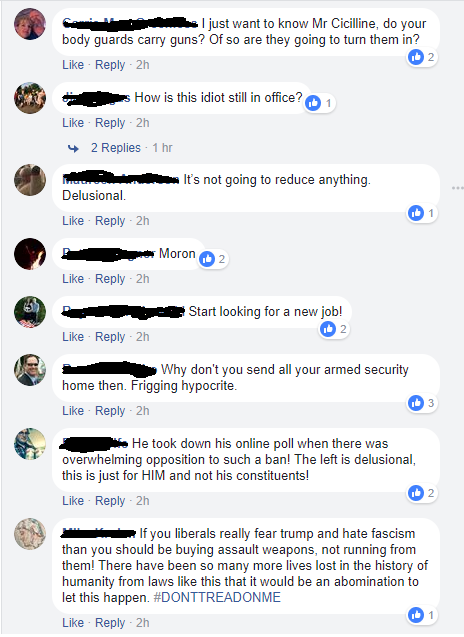 Here are some screen shots of the comments on the above post from “Congressman” Cicilline. 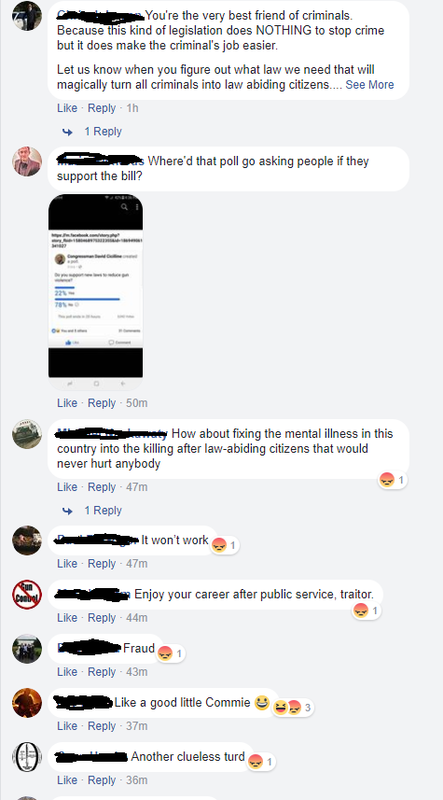 As you can see, there is little to NO support on this facebook post, and, this is just a fraction of the 500+ comments that I took from the top. It is clear to note that this isn’t simply a second amendment issue. This is a tyranny issue. This gross negligence of his constituents wishes, to push his own personal agenda, should frighten both sides of the isle. 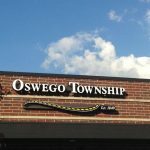 At what point does a rogue politician need to be reeled in by his constituents? What is the breaking point? No matter the issue, what “Congressman” Cicilline has done, is a disgusting display of an abuse of power and I am leading the charge in calling for his resignation. Get on the right side of liberty, people. We are a growing group that is tired of giving up our liberties for securities and we are taking action against these types of abuses of power. Join us. Join me. Help defend liberty. Dangerous freedom is greater than peaceful slavery.